A great economical source of color. 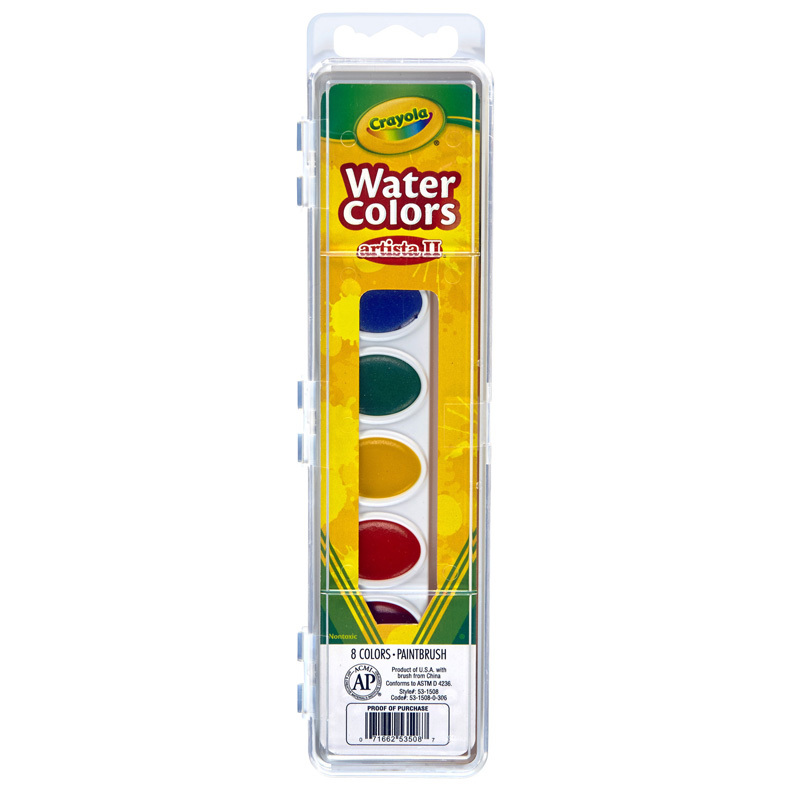 Made with high quality pigments finely ground to provide bright color while drying to a matte finish. 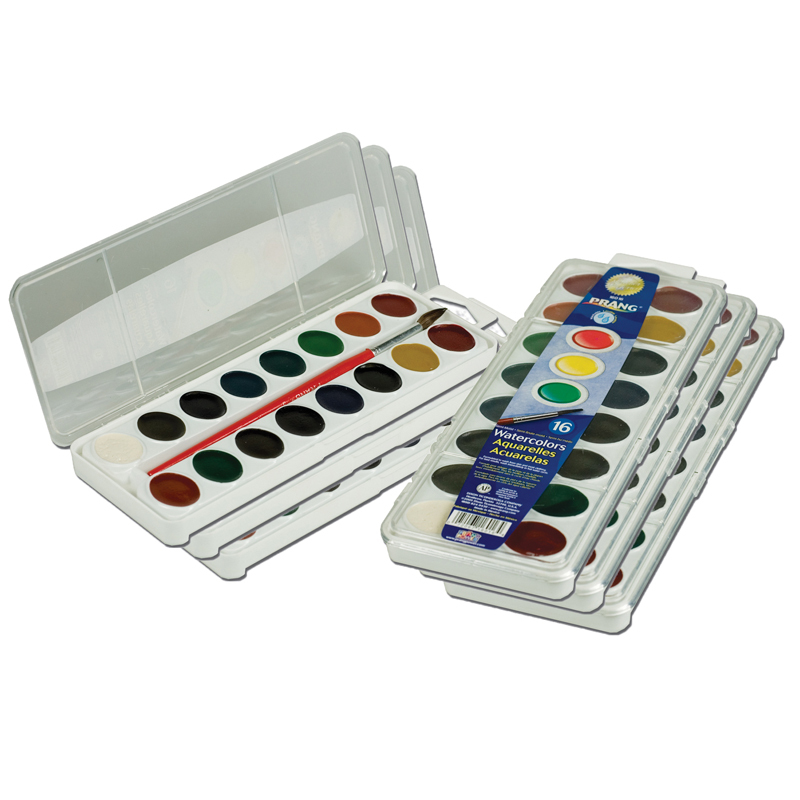 Opaque colors are smooth flowing and offer excellent color mixing and won't chip, flake or crack. Cleans up easily with soap and water. Non-Toxic. Made in the USA. Sold as a pack of (6) 16oz bottles. 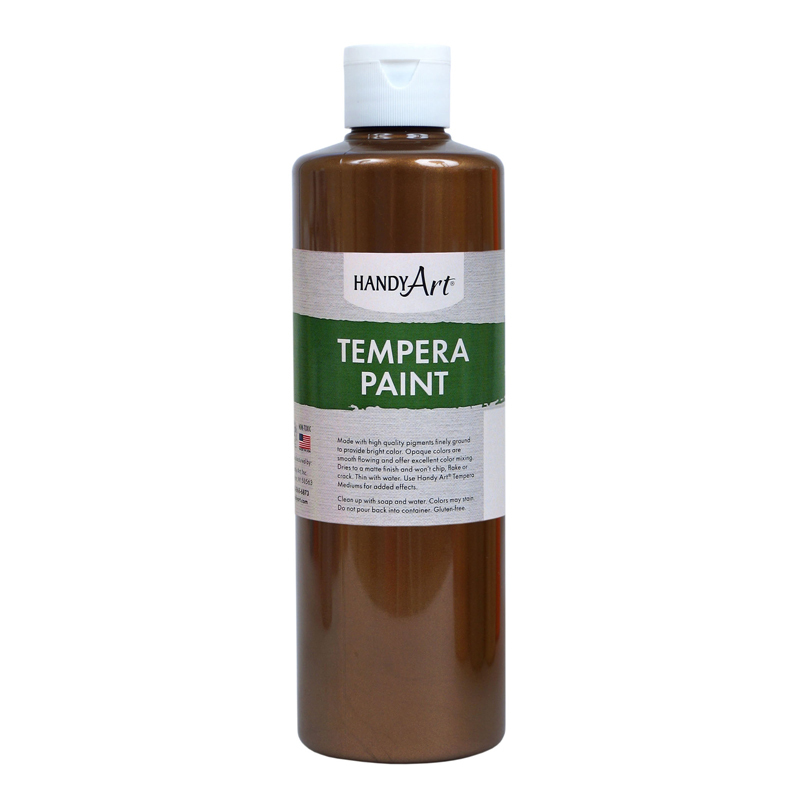 The (6 Ea) 16oz Bronze Metallic Painttempera Handy Art can be found in our Paint product category within the Arts & Crafts.